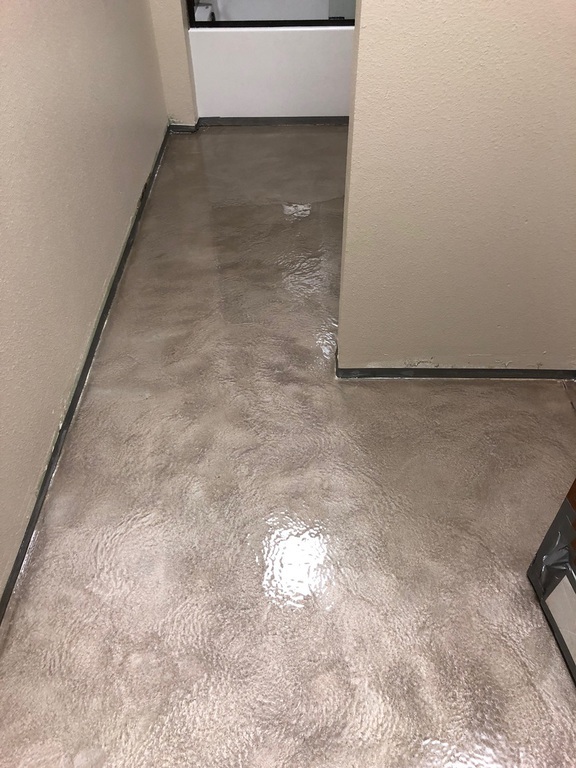 Welcome to Designer Concrete, Inc.
~Designer Concrete, Inc. takes old, nasty, ugly concrete and makes it beautiful!!! 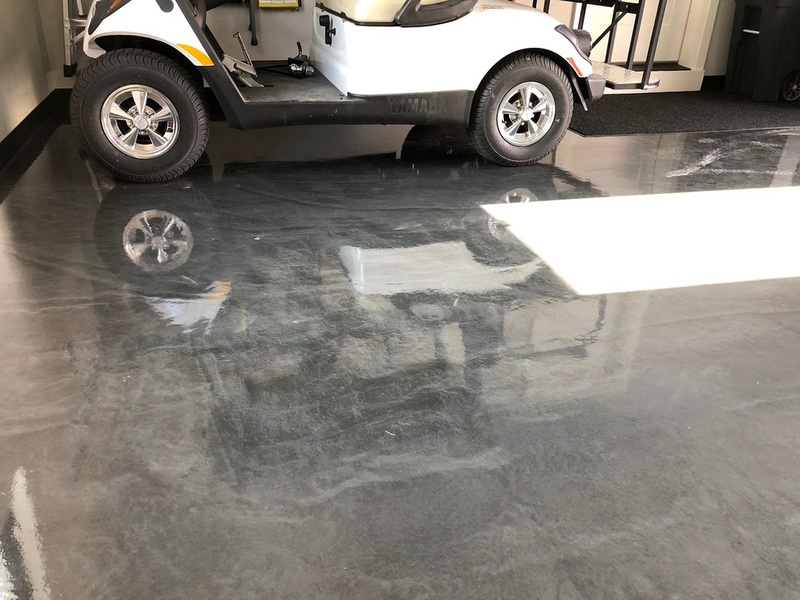 Even if your concrete is new we can make it look better and last longer!! 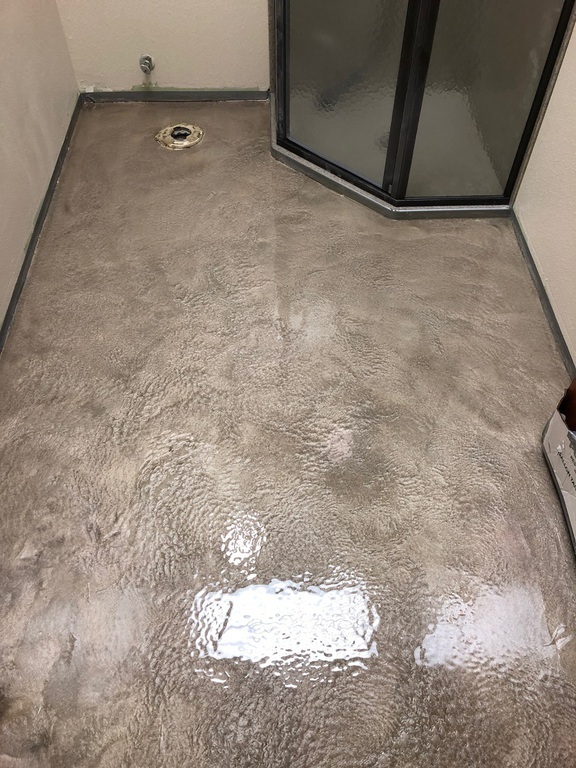 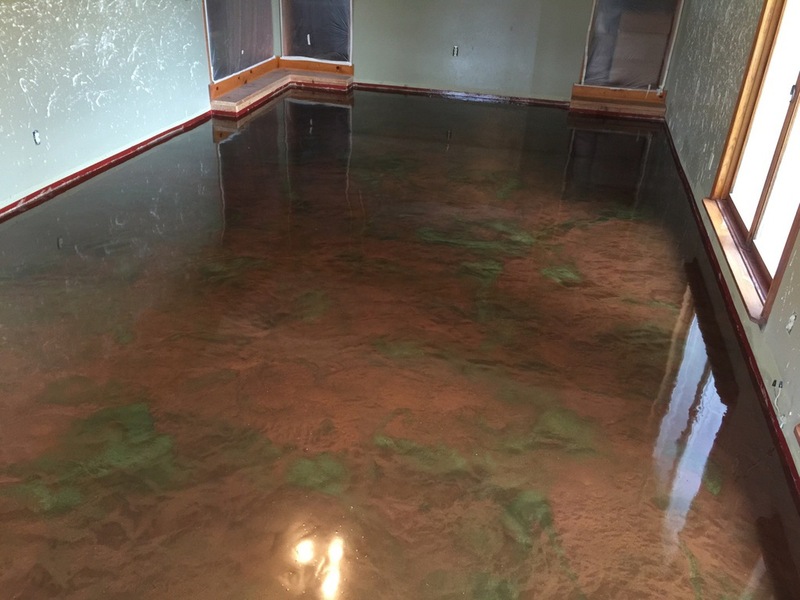 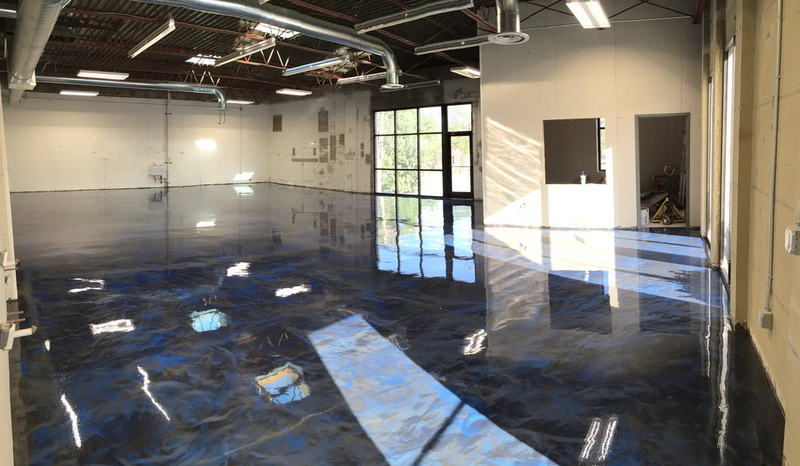 ~Designer Concrete, Inc. offers a wide array of both residential and commercial coatings. 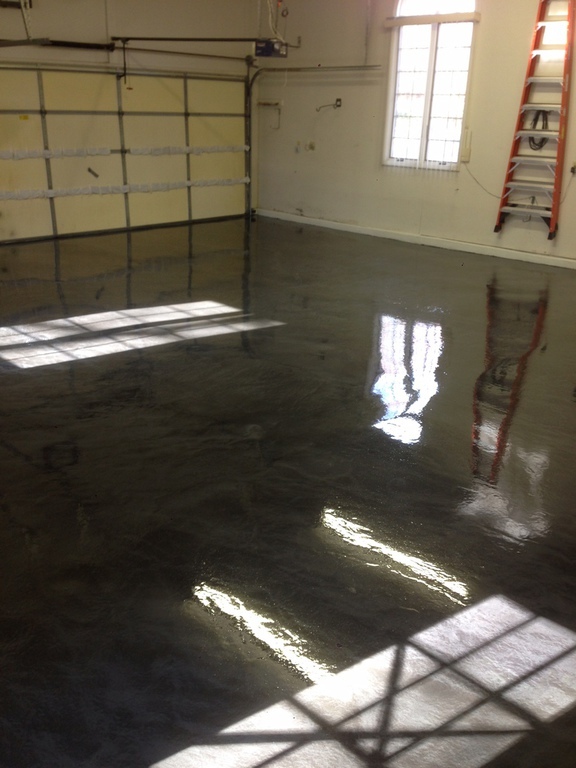 Your home, office, or warehouse will look better and last longer﻿! 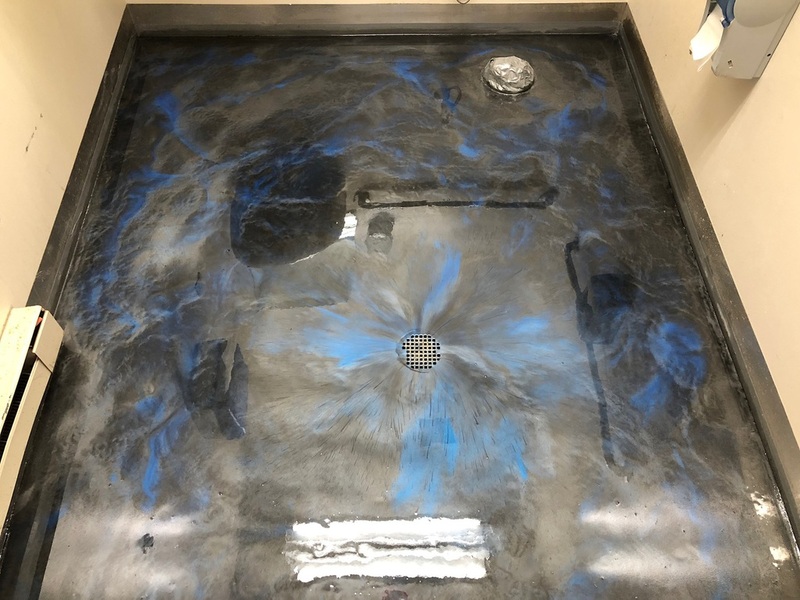 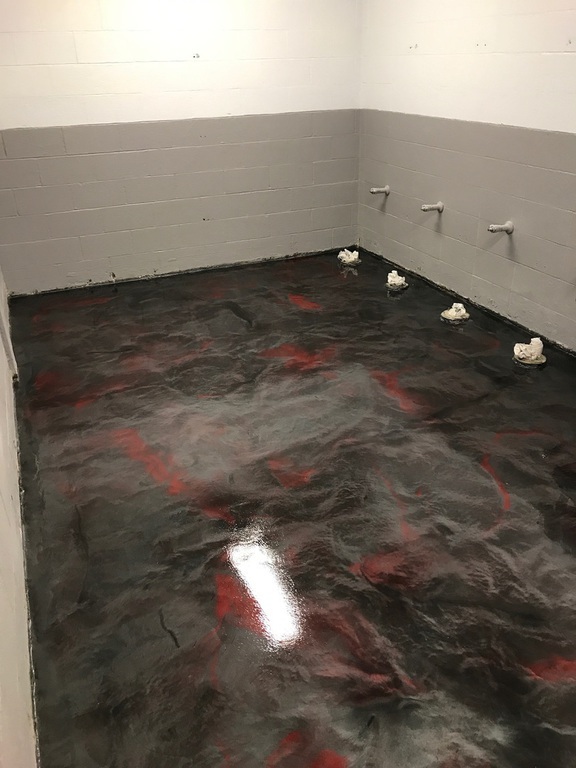 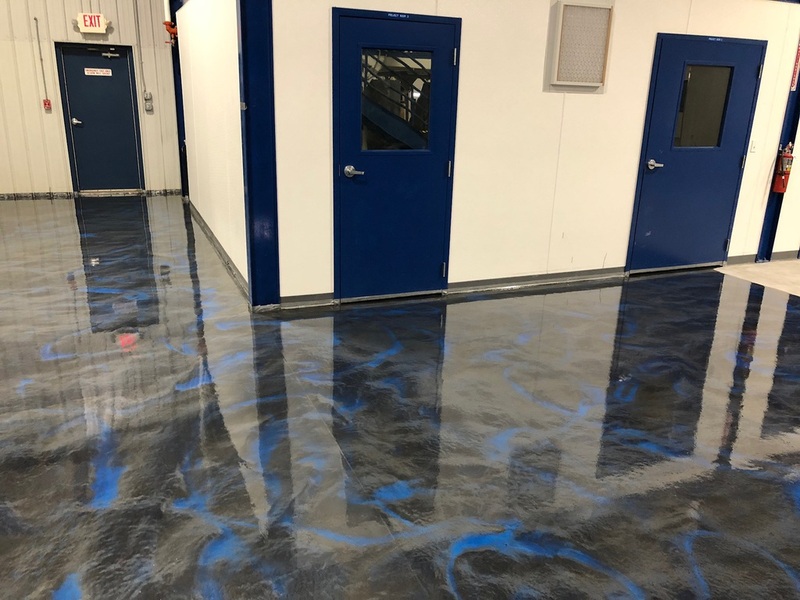 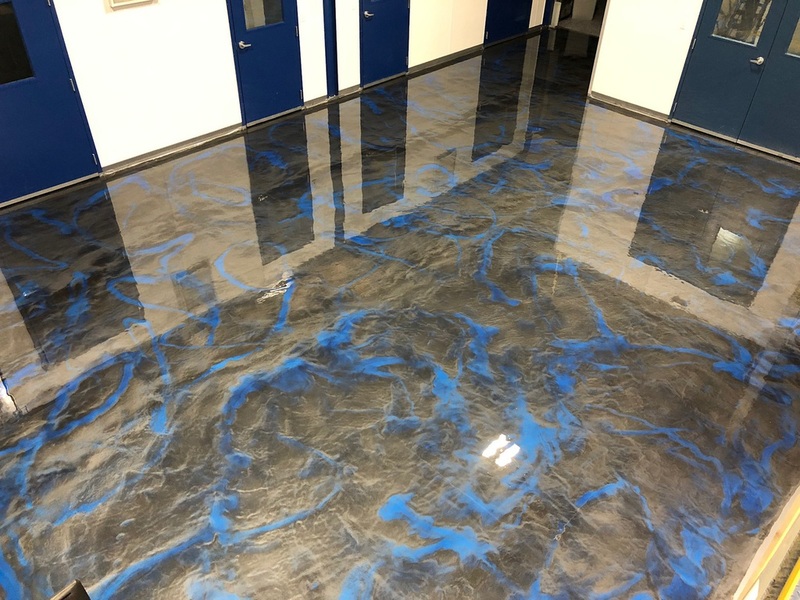 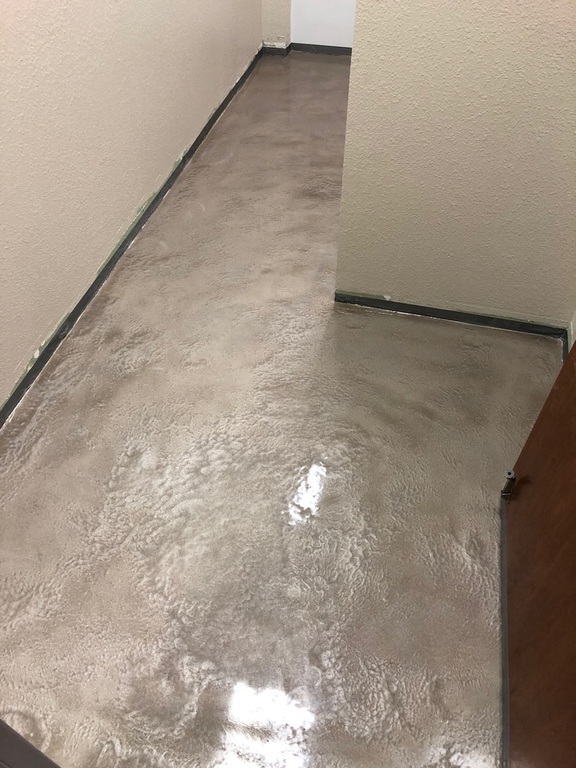 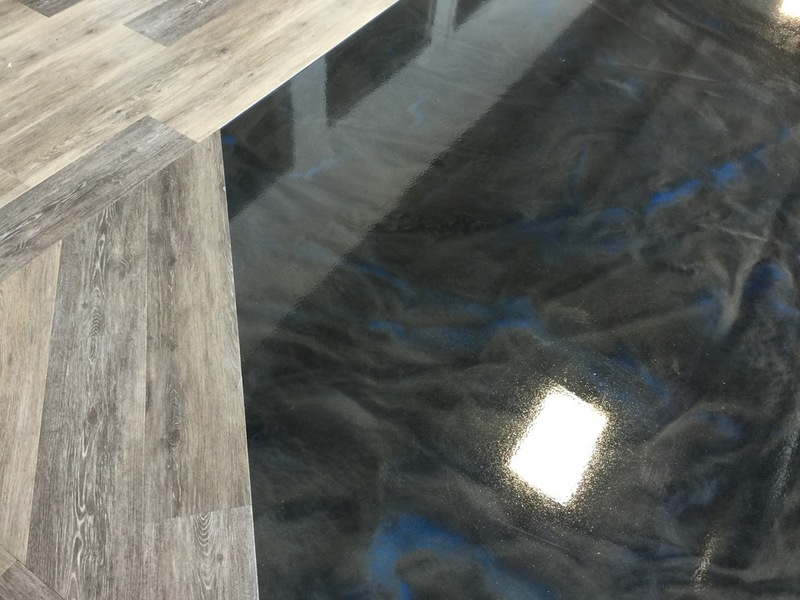 ~Designer Concrete, Inc. System comes in almost limitless number of designs and textures to fit any look of any home or office. 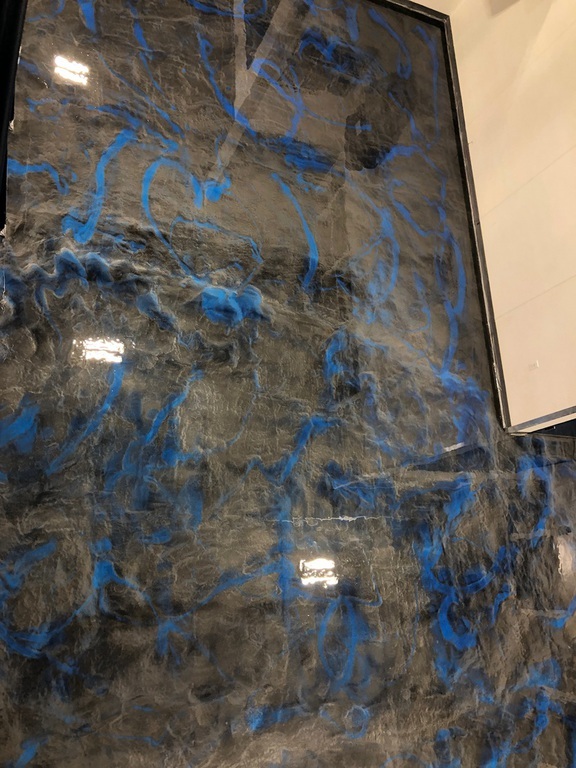 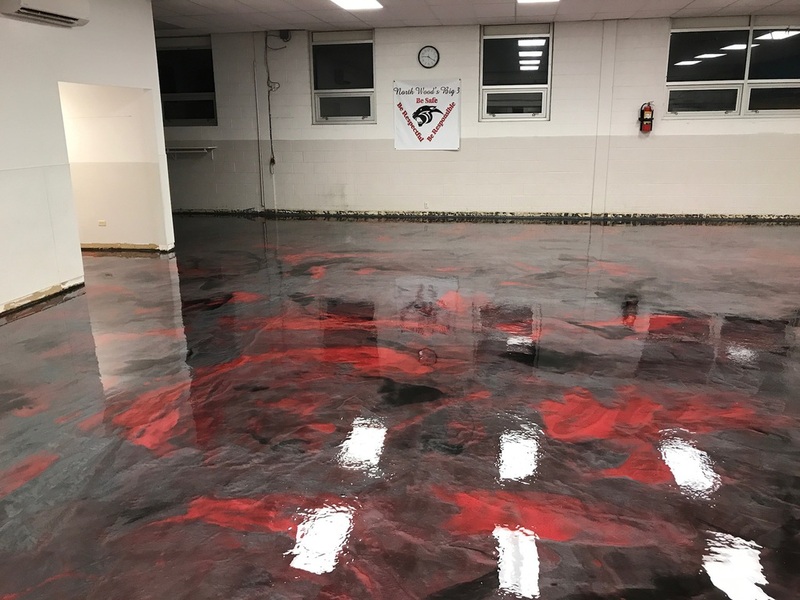 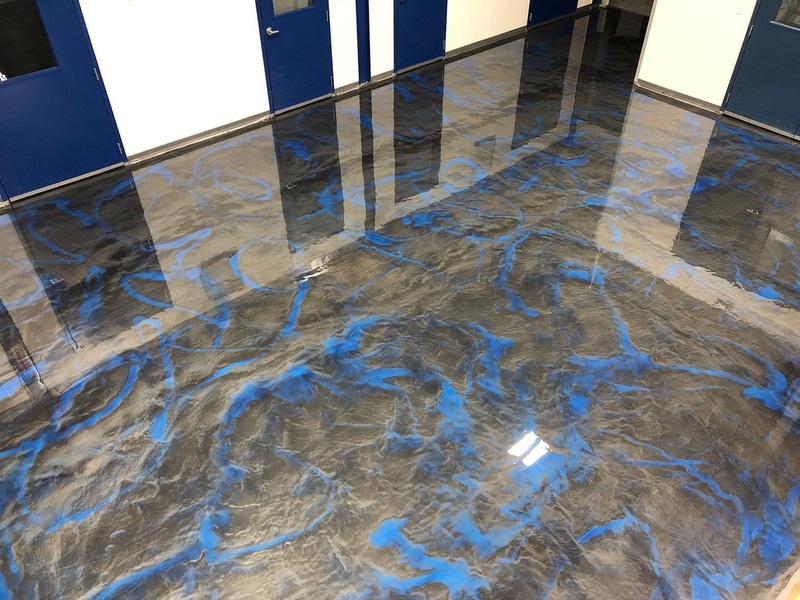 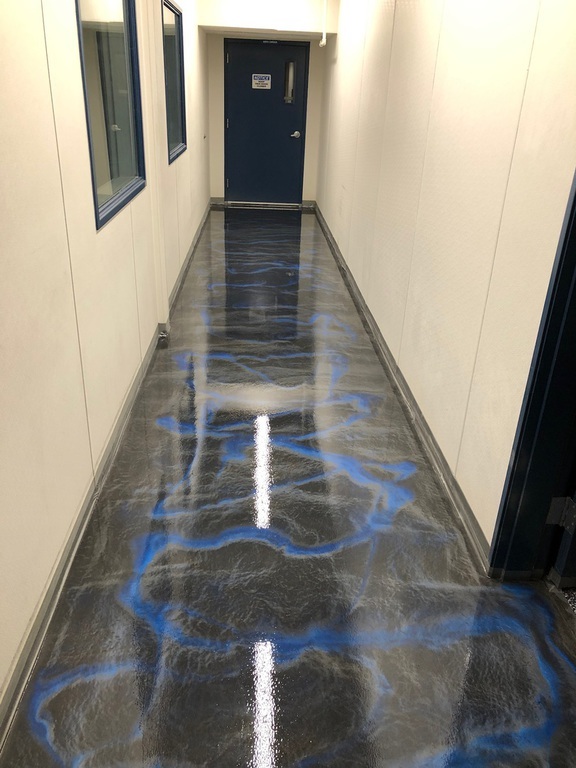 If you want the chic look of marble, the durable look of stone or a custom look of tile﻿ and many more, we bring design and beauty to your concrete. 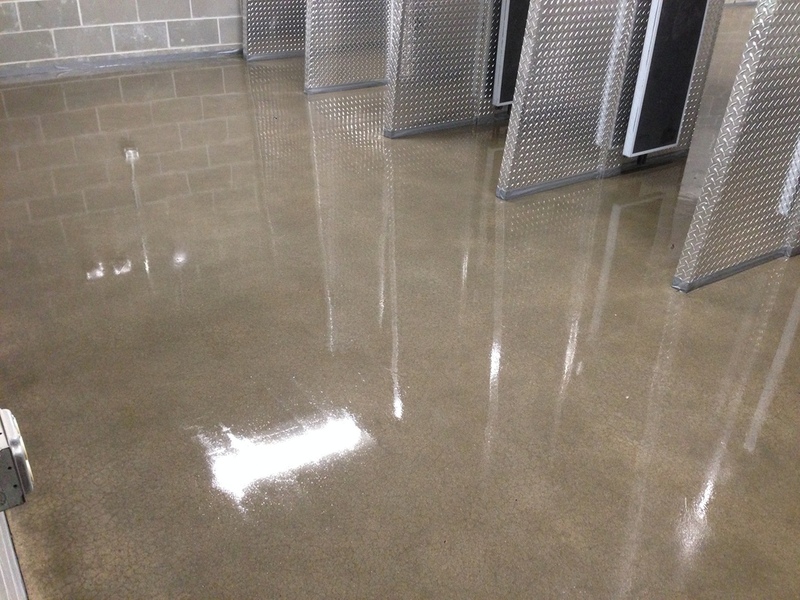 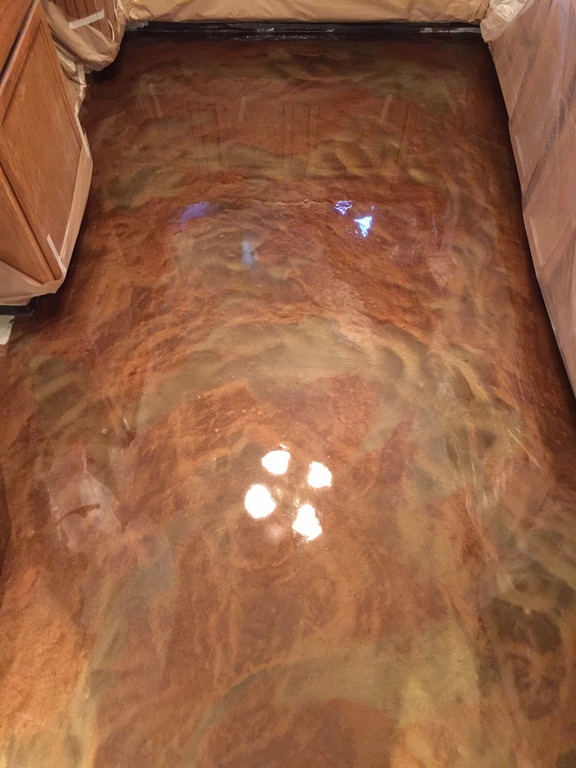 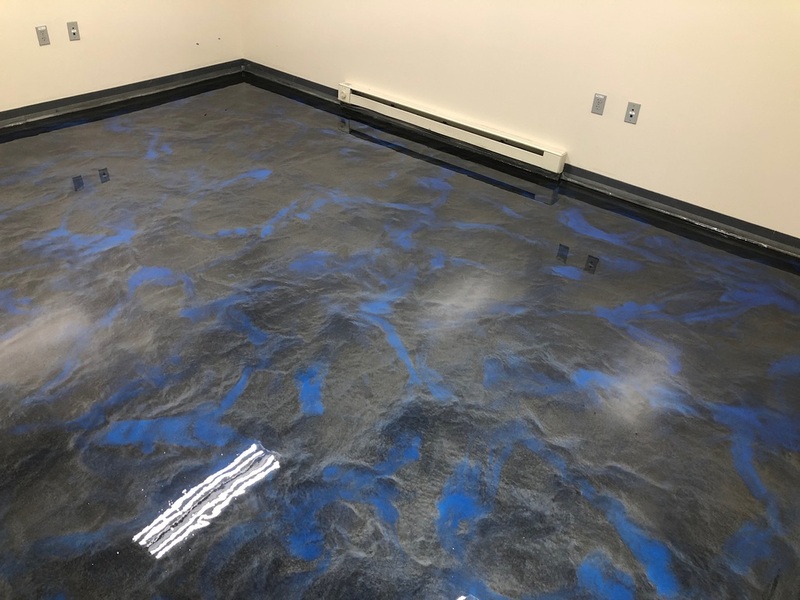 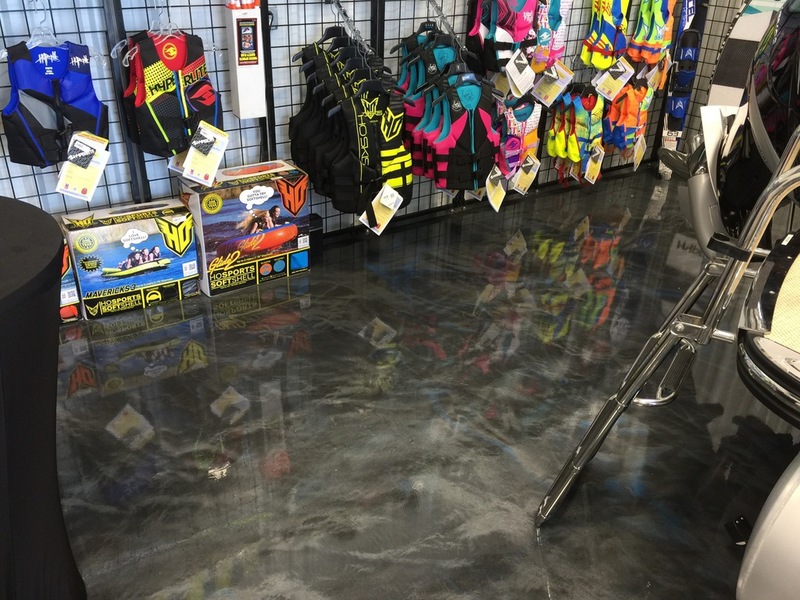 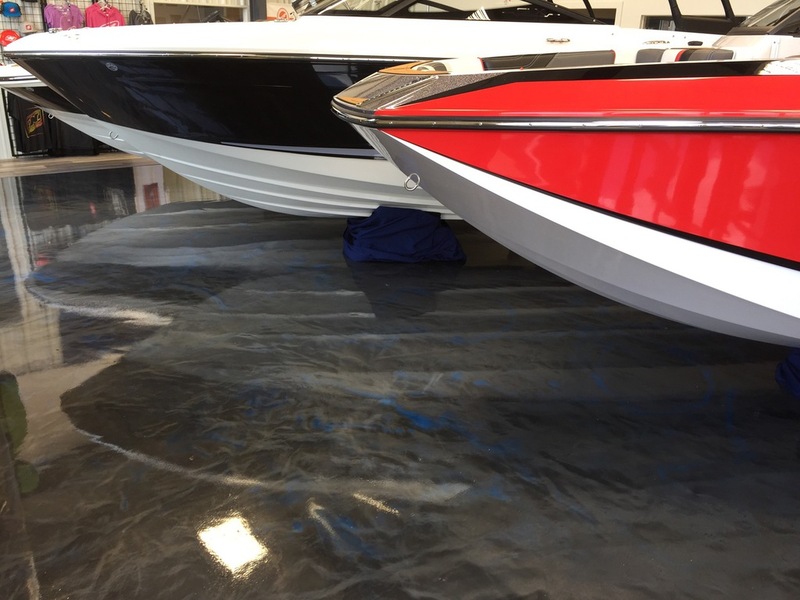 "Don't replace your concrete, resurface it"
Do you have new but plain concrete? 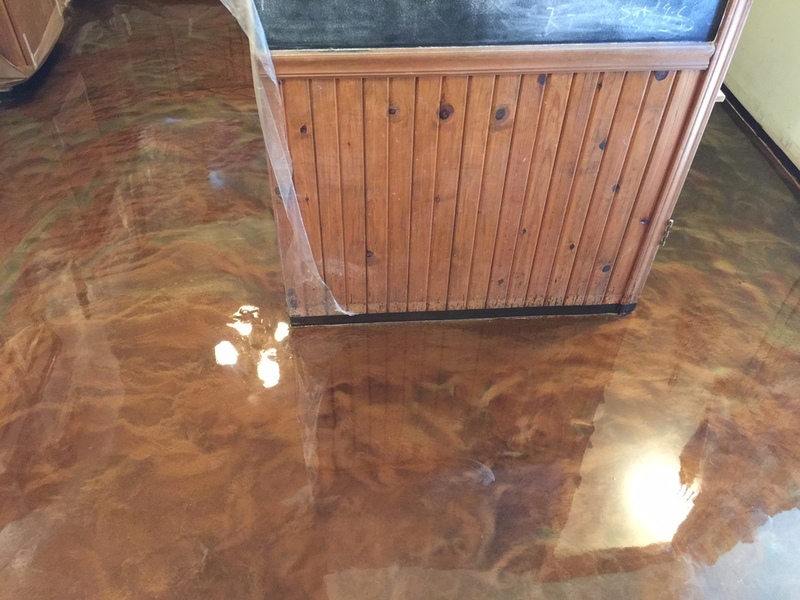 Call for a free bid. 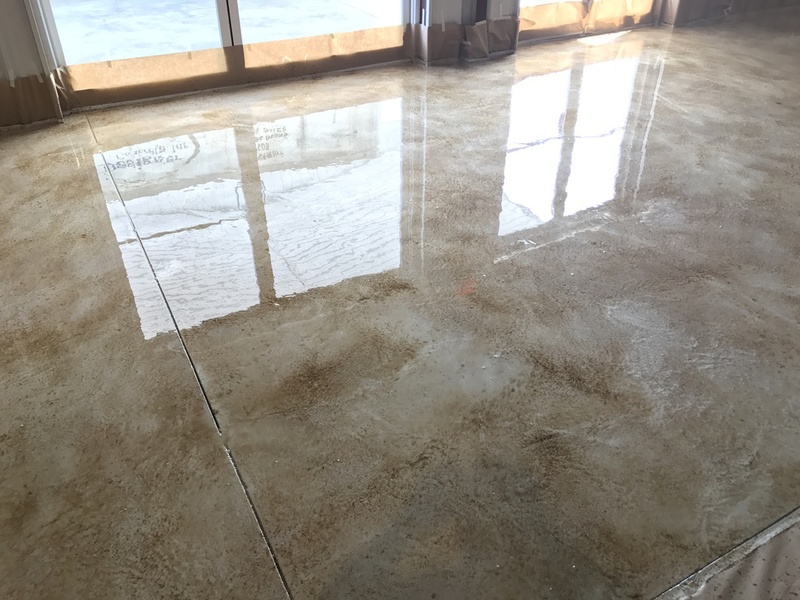 Designer Concrete, Inc. at 573-308-4284 today! 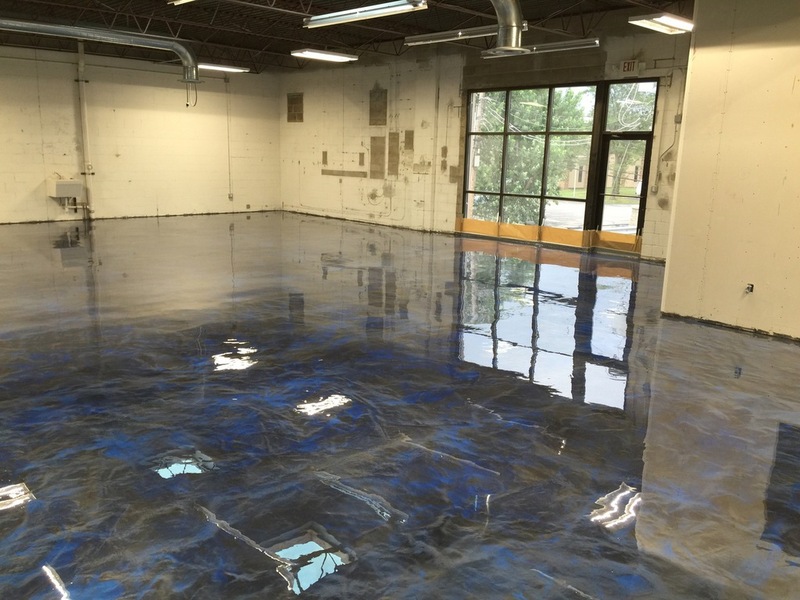 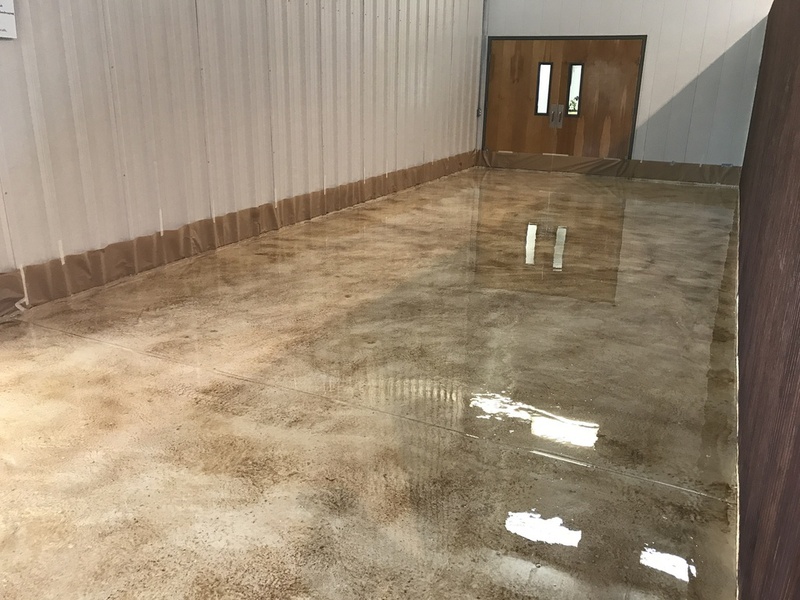 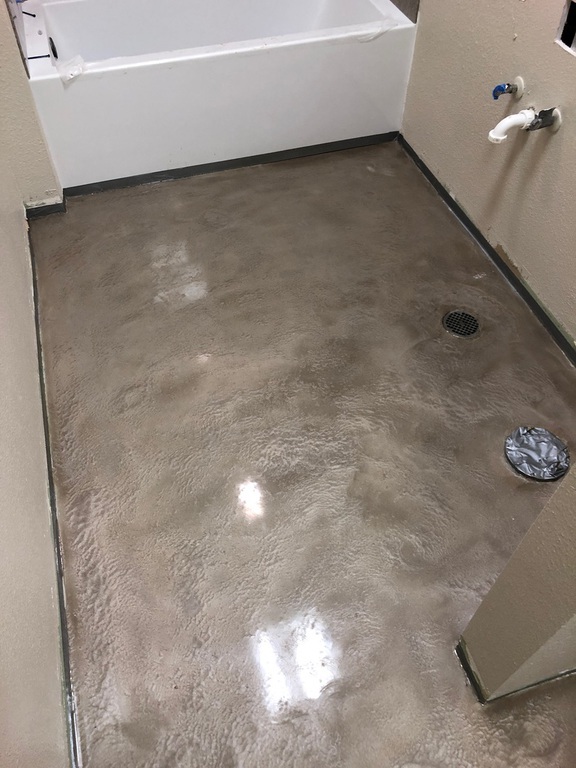 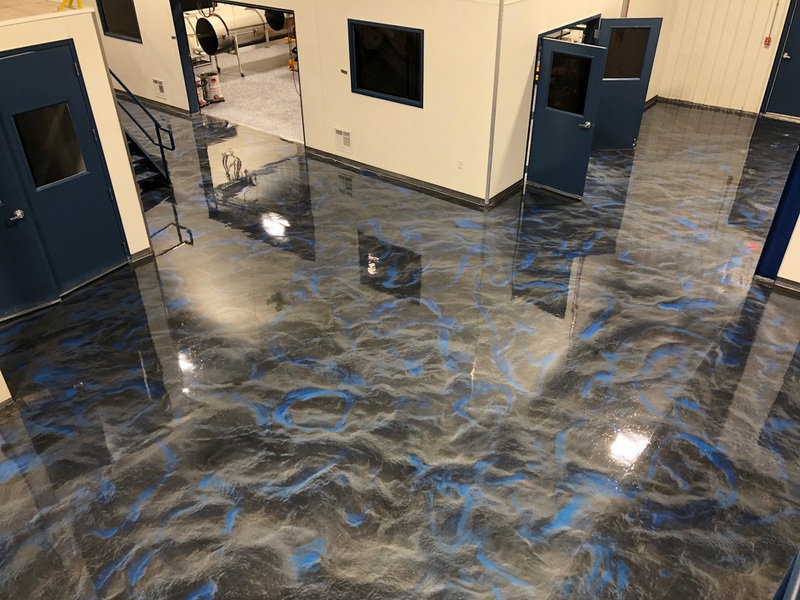 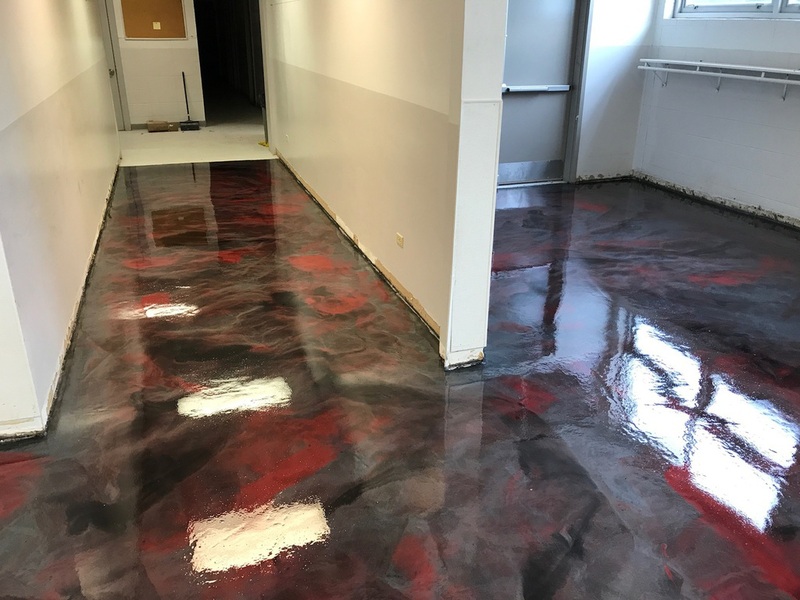 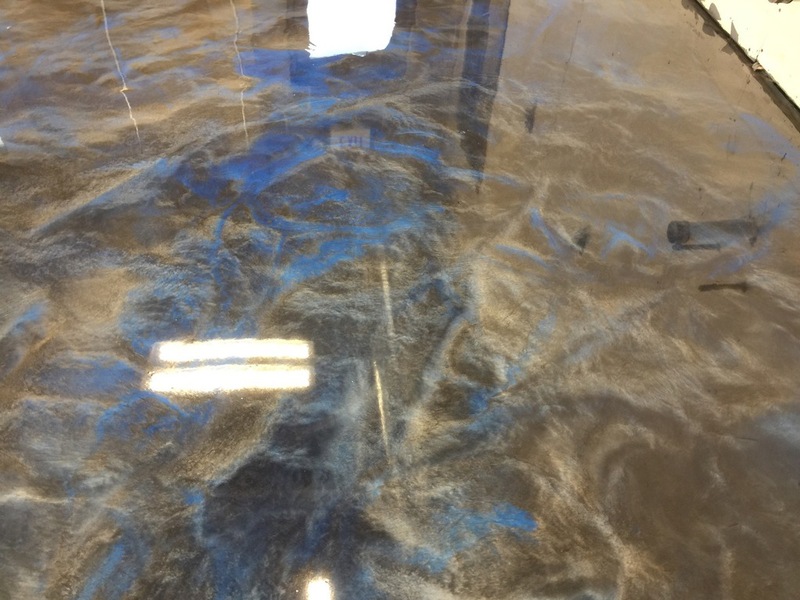 We are your concrete coating specialist in the greater Rolla area. 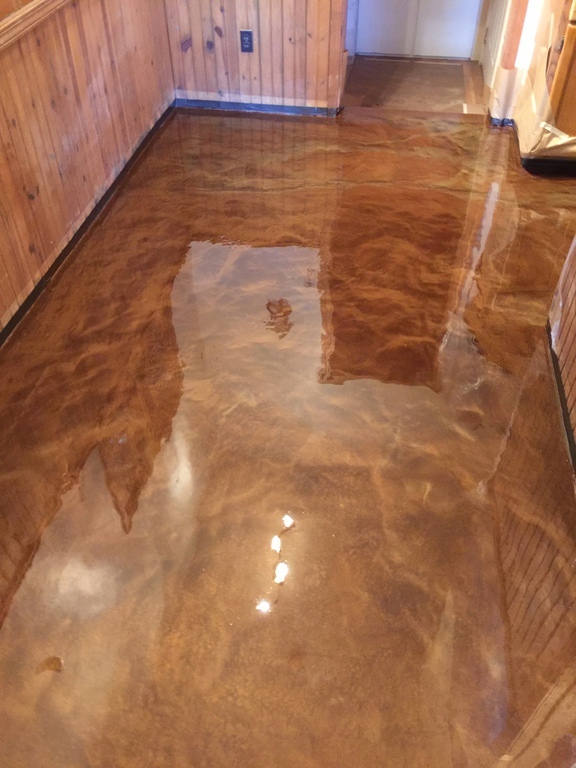 Discount code (coating) for 10% off inside coating only just call and ask for it!